Well, how exciting is this? 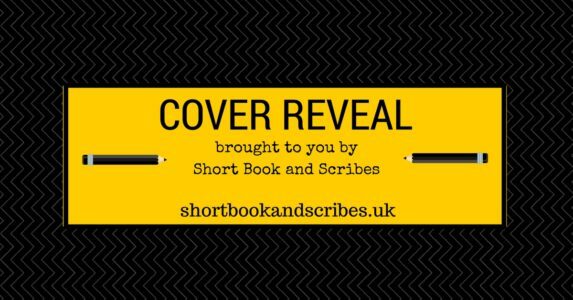 Today, along with some other fabulous blogs, I am revealing the cover of Rachel Amphlett’s third book in her Detective Kay Hunter series. So……do you want to see it? Isn’t it fabulous? I love the colours (that green sky!) and the image. 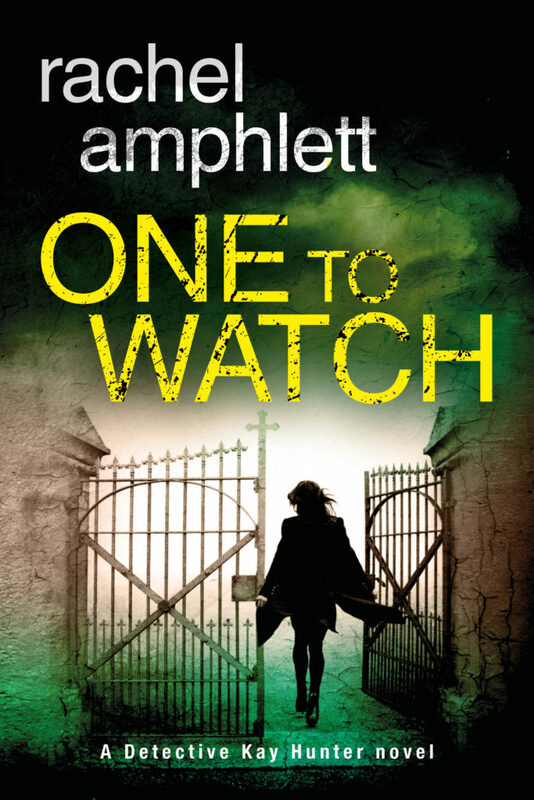 One to Watch is going to be published on 6th June 2017 in ebook and paperback.